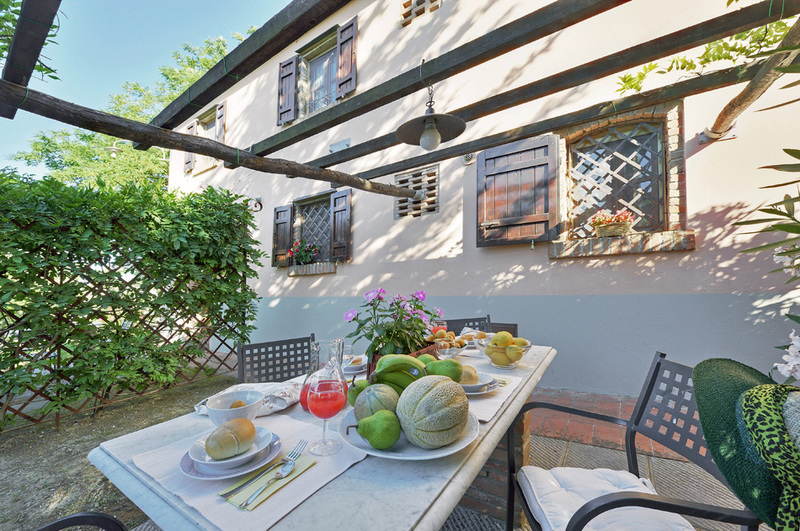 This apartment is situated on the ground floor (50 sq. 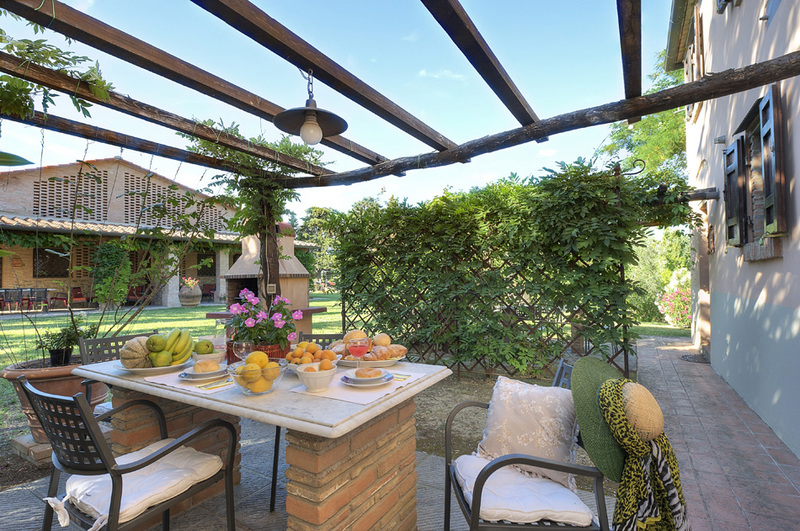 mts), can accommodate up to 4 people and has living room/kitchen equipped with gas cooker, oven and double sofa bed, a double bedroom (can be transformed in a twin occupancy), shower room, heating, terracotta floors, wooden beamed ceilings and private gazebo with table and chairs and barbecue available for guests. 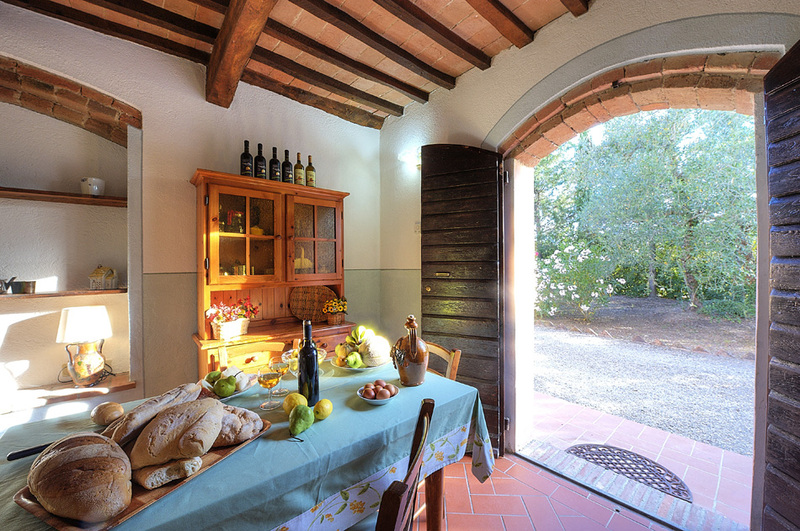 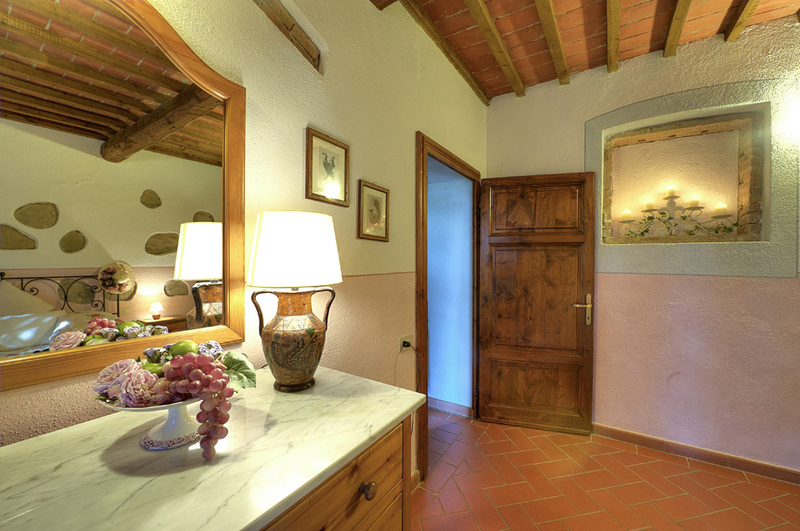 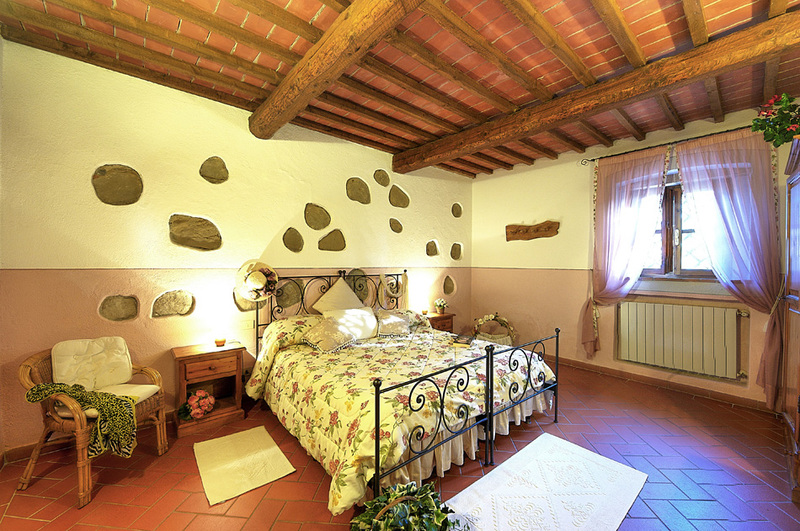 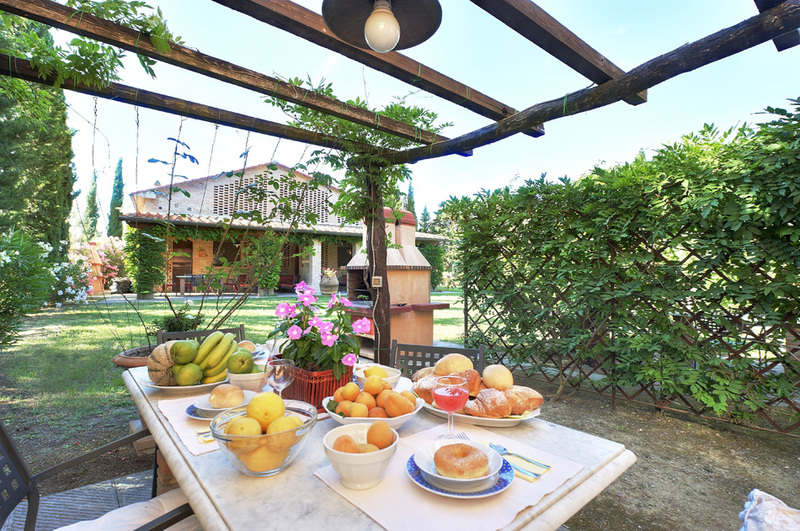 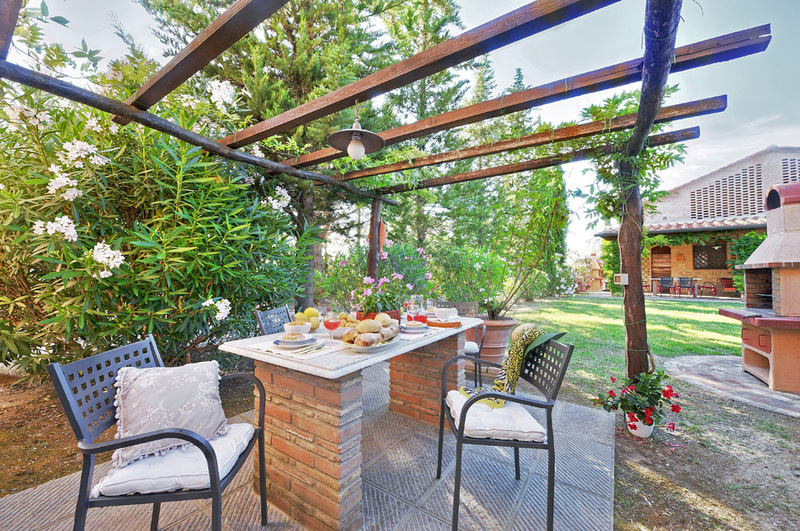 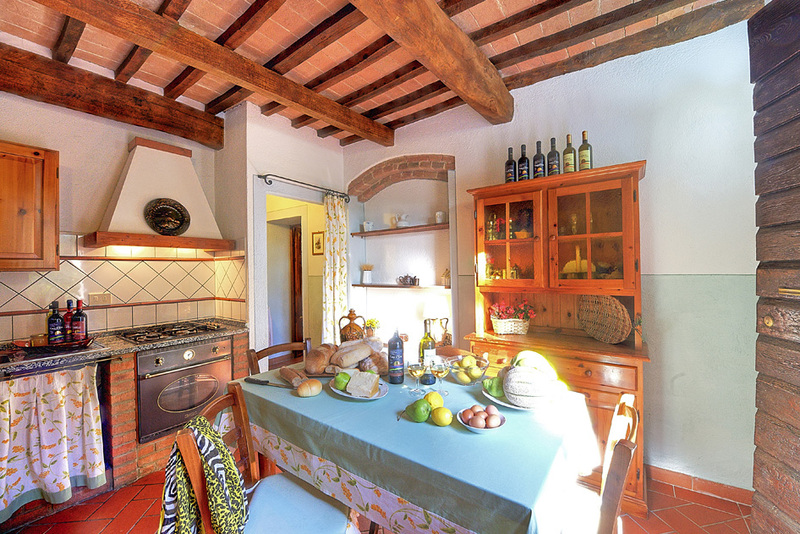 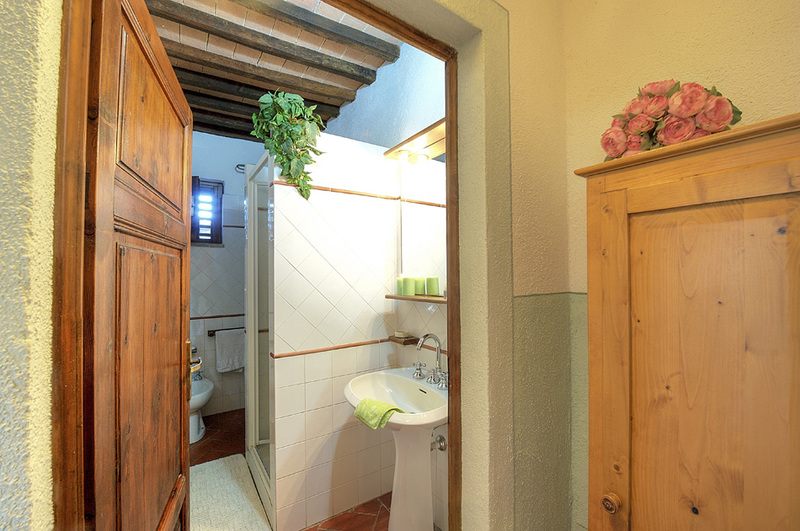 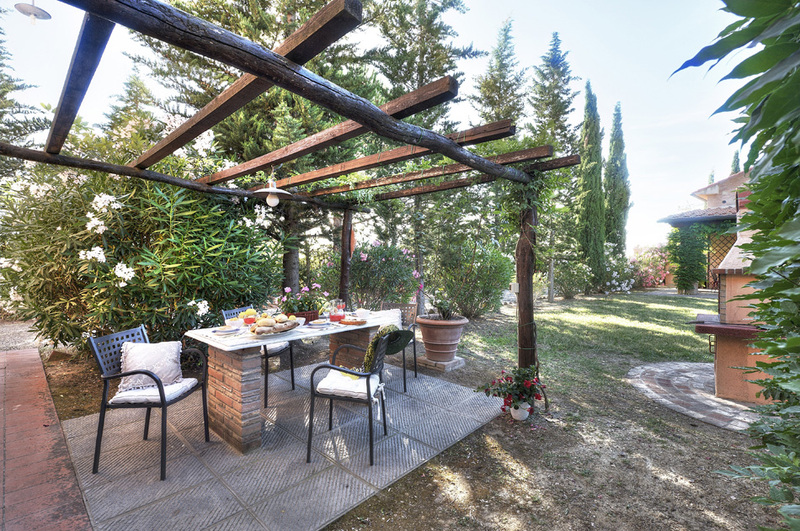 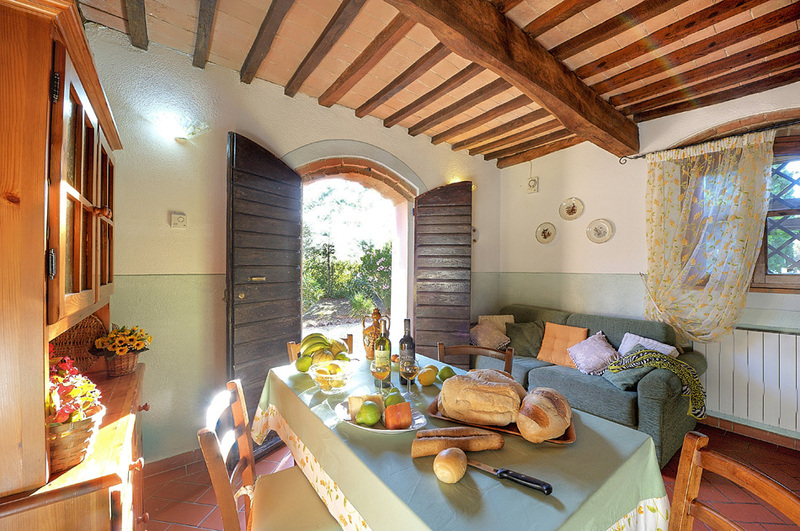 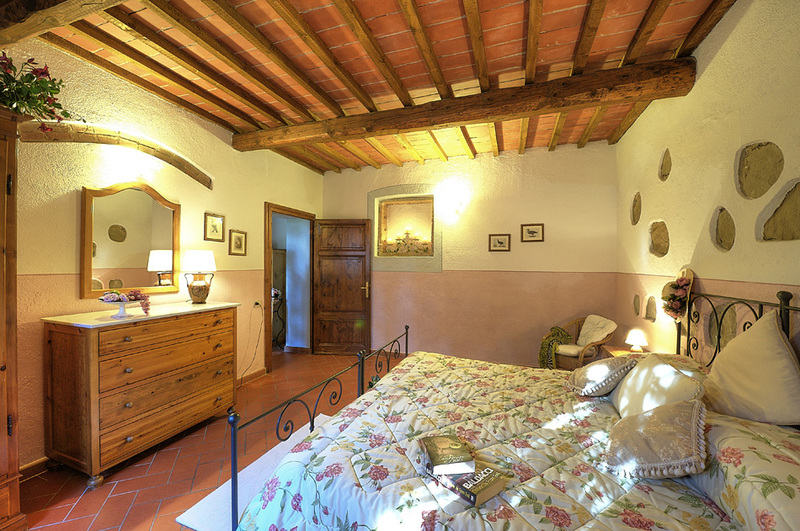 Book now your Tuscany Farmhouse accommodation!